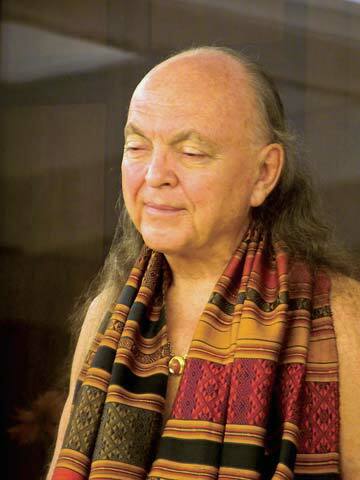 "To all who have been — and will ever be — Divinely Touched at heart by His Divine Presence Avatar Adi Da Samraj. 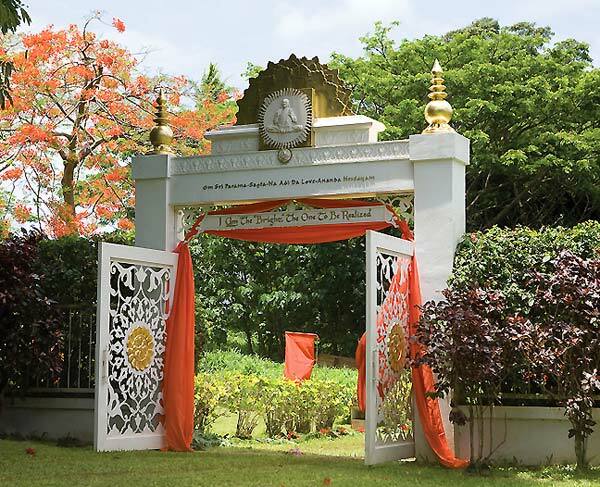 . ."
So begins The Eternal One, the poignant chronicle of the Divine Mahasamadhi of Avatar Adi Da, which occurred on November 27, 2008, at Adi Da Samrajashram in Fiji. Written by Ruchiradama Quandra Sukhapur Rani Naitauba, senior member of the Ruchira Sannyasin Order*, The Eternal One commemorates the extraordinary events surrounding Avatar Adi Da's relinquishment of the physical Body, and describes the beginning of the yearlong worldwide vigil period established to honor His Passing and celebrate His Eternal Presence. * The Ruchira Sannyasin Order of Adidam Ruchiradam, established by Avatar Adi Da Samraj, is the order of His formal renunciate devotees who have vowed to demonstrate the most intensive practice of Adidam Ruchiradam and who, on that basis, embrace full legal renunciation and live in the circumstance of perpetual retreat at one of the Hermitages or Sanctuaries Empowered by Avatar Adi Da. Bhagavan Adi Da's relinquishment of Bodily Form was utterly unique — unlike the bodily passing of any other being who has ever lived. His Divine Avataric Birth, His Sacrificial Lifetime, and His Passing out of this life are only describable in the most extraordinary, superhuman terms. "Mahasamadhi" is a traditional Sanskrit term meaning "great (or final or complete) Samadhi (or ecstatic State of Divine Realization)". It is traditionally used to describe the death of a Realized being. The great miracle of the Divine Mahasamadhi of Avatar Adi Da Samraj is that, eight years before His physical death, in an unprecedented Event, He had already Divinely Translated — or Passed utterly Beyond the cosmic domain (or the conditionally manifested worlds), Existing purely in what He calls "the Divine Self-Domain" — while miraculously continuing to exist and function in human Form. After that great Event, His association with the Body was only very delicately maintained. And His continued bodily existence was an unprecedented Sacrifice — made entirely for the sake of Completing His Divine Work on Earth. Full of richly detailed narrative and accompanied by a wealth of color photographs, The Eternal One will be treasured forever by all who are moved to Avatar Adi Da and who wish to understand more fully the profundity of Avatar Adi Da's Work in the physical Body and His Eternal Work for all beings. The book includes intimate accounts by Ruchiradama Quandra Sukhapur and Avatar Adi Da's youngest daughter, Naamleela, as well as testimonials by many devotees present at Adi Da Samrajashram during the vigil and those experiencing the event simultaneously all over the world. 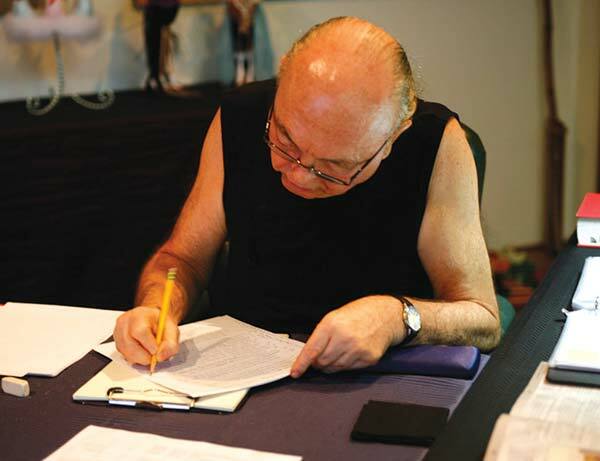 Avatar Adi Da's senior editorial assistant, Jonathan Condit, describes the final outpouring of Writing and Image-Art completed by Avatar Adi Da in the period before His Passing. Many breathtaking examples of His Image-Art illustrate this section of the book. 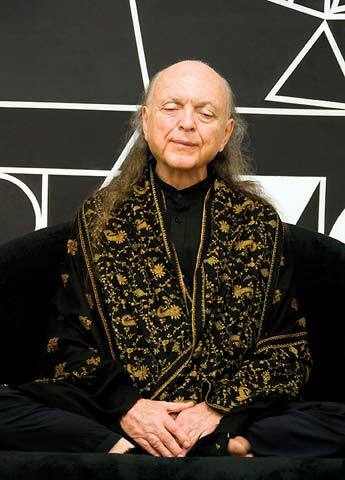 Also included are many deeply instructive excerpts from Avatar Adi Da's Revelation-Word, given by Him over the years, related to His Passing from the body and the meaning of this great Event for all time. 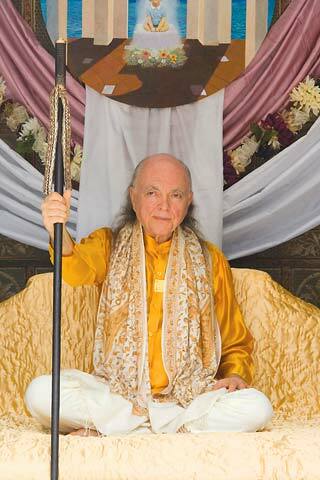 Avatar Adi Da Samraj always said that, even after His physical Passing, He would "never be gone". And there is now a flood of depthful testimony — from His devotees, and from others who loved Him during His physical Lifetime — that this is true. 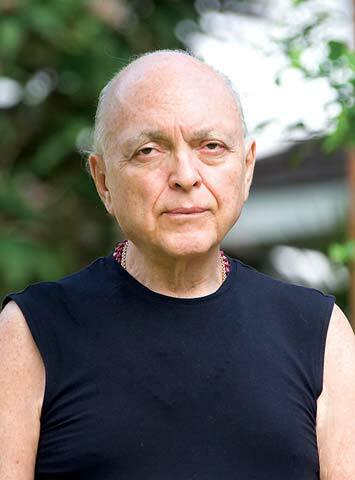 Their direct experience is that there is no difference — that Avatar Adi Da is Spiritually Available now, and Granting His Gifts of Blessing now, exactly the same as during His bodily Lifetime. The Eternal One includes stories from the time before and after Avatar Adi Da's Passing, Ruchiradama Quandra Sukhapur Rani's personal account of the final years of Avatar Adi Da's human Life, and intimate testimonies from many of His devotees. 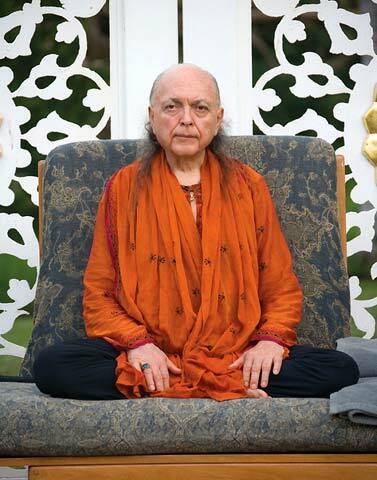 A bountiful collection of photographs celebrates the extraordinary Event of Avatar Adi Da's Passing and the pristine quality of His final days on this Earth.